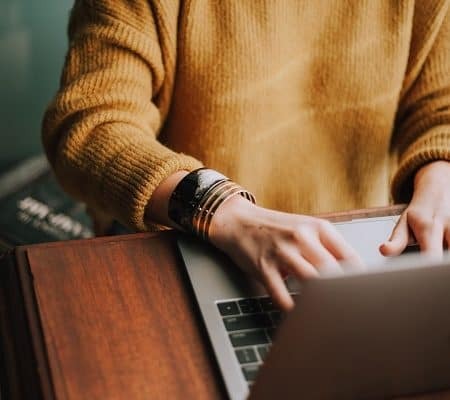 What are Tailwind tribes and how can you use them to increase blog traffic? We will get to that, but first, you need to understand the power of Pinterest and how it can help you grow fast. As with most bloggers, your goal is to increase blog traffic, get more readers and make more money online. 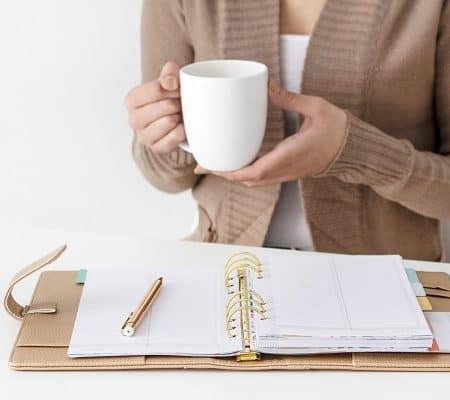 The best way we found of doing just that, especially if you are a new blogger is by using Pinterest to increase traffic. Pinterest is my secret weapon for increasing blog traffic. A few weeks ago, I discovered the magical power of Tailwind. Tailwind is a scheduling tool that was safely approved by Pinterest and I have been hooked ever since using it. And even more powerful is the Tailwind tribes that they introduced. Even though I use Pinterest groups, I am finding better results with Tailwind tribes in terms of blog traffic. The sharing power that Tailwind tribes have is way more effective than any other strategy. 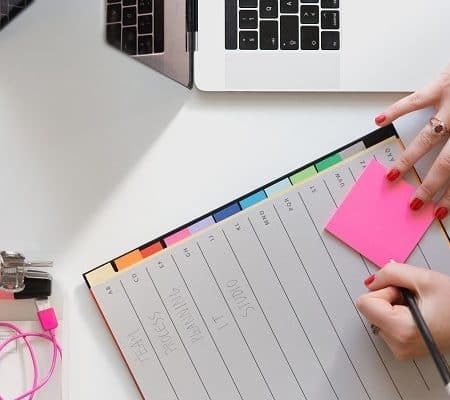 So we made an amazing list of 10 Pinterest Tribes to join increase your chances of success as well as to see blog traffic. But before we get started on popular tailwind tribes to join, we would love for you to join our growing Facebook group right here! Be sure to follow us on Instagram here. 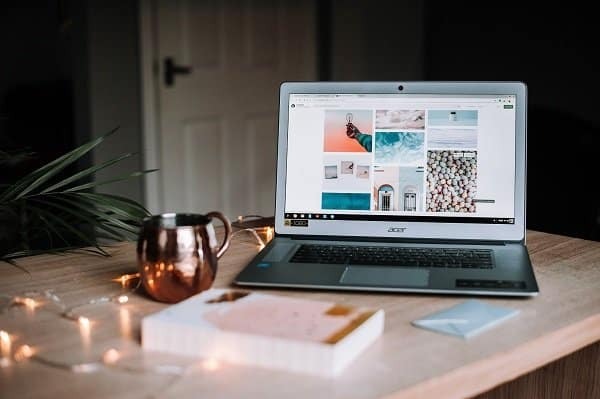 Just before we dive more into tailwind tribes, you need to understand that you absolutely need Pinterest to help grow your business. Pinterest is a visual search engine with millions of users on it. It uses a smart Feed algorithm to help rank pins and provide you with the best experience as a user. With millions of users on your fingertip, imagine how much traffic you can get if used correctly. What can you do to help Pinterest help you get the most out of it? Pinterest looks at 3 main things to help you rank. They will look at the overall visual aspect of your account, the quality of your boards as well as the quality of your pins. Remember, do NOT spam. Use keywords on Pins and boards. And create great Pins. Not sure how to improve your Pinterest strategy? Read this blog and come back to us: The Strategy you need to Grow your blog with Pinterest. Now that you are all set, you want to increase your Pinterest health and account by pinning quality pins to your boards and group boards. Once your account is up to standard with what is needed, go ahead and sign up for Tailwind. Not sure if you want to spend money on it, sign up for it! Start the FREE trial to check it out first. Why do I love Tailwind so much? Try it out for free. You get 100 pins for free when you sign up below. I will show you how to make the best out of your one week free. Join tribes. It’s free to join Pinterest tribes and it is usually by invitation. But you can join mine to get ahead! 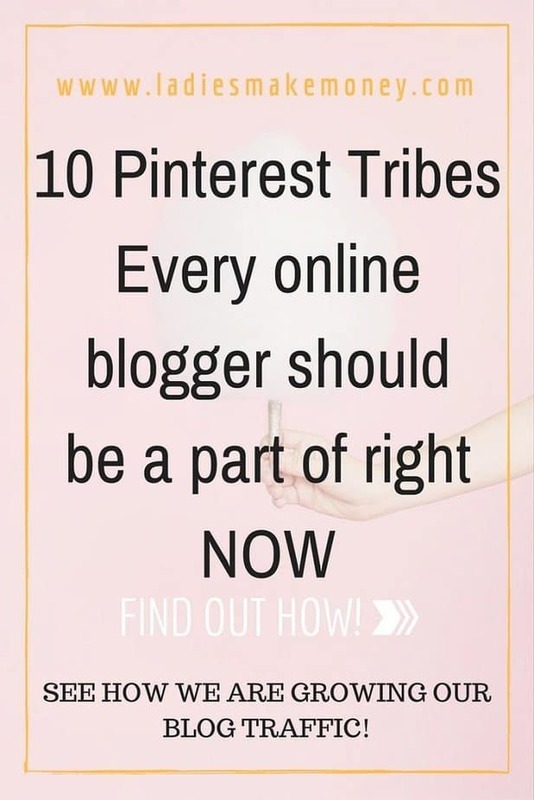 Why should you Pinterest Tribes? It’s a great way to collaborate and help other bloggers. The graphic above is pretty much saying that a few of our pins were shared 5 times and the result was a reach of about 25.9K views. This is just from one tribe. This is absolutely amazing to me. (Update: This was almost 1 year ago, I get so much more blog traffic by using Tailwind tribes frequently). You might also like: 50+ Pinterest Groups to Join! As you can see, I am getting quite a bit of traffic from Tailwind. My plan is to utilize the tribe feature to get more traffic with the help of other bloggers. Here is a list of Tailwind tribes to jin that are helping me rock my Pinterest strategies. I am going to start with my tribe that you can join here- Blogging for business-Promote your blog– Join Right here! These are all the tailwind tribes that are helping me get the blog traffic that I am currently experiencing. 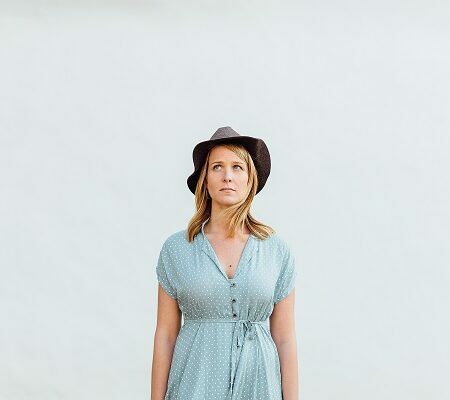 If you are part of other tribes or you own a Tailwind tribe for bloggers, we would love to hear all about it. Leave us a link in the comment with your Tailwind Tribe. Tribes are the way to go in terms of growing your blog traffic. Join tailwind today! NOTE: When you join the Tribes, please make sure to follow the rules. They basically require you to re-share other pins which are really easy to do! The results are amazing, so play nice. Want one month FREE of Tailwind to help grow your business? Sign up using this link! 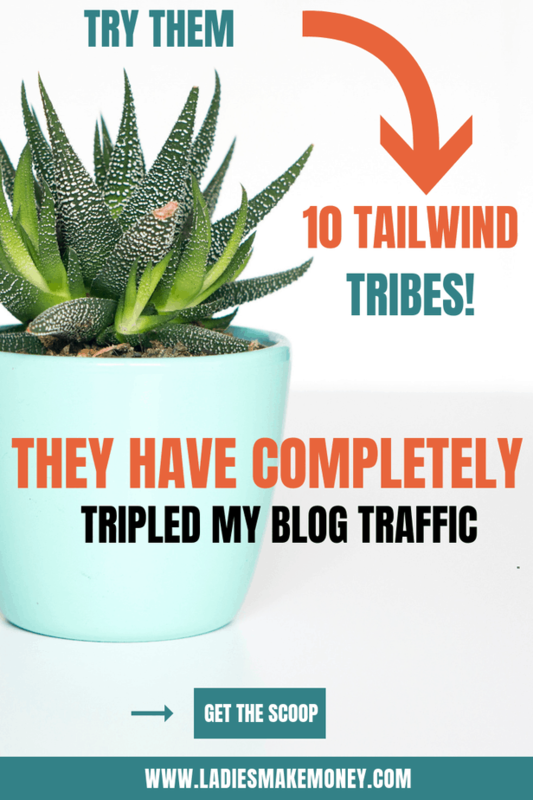 We have a full tutorial available for bloggers to learn how to use Tailwind tribes and tailwind to increase blog traffic. You can read about this right here. Find more amazing Pinterest Tips here! I have been dragging my feet to join Tailwind. But I’m just not getting the traffic Id like, so today is the day. I’ll be coming back to your post for a resource. Thank you. Thanks for this list of tribes to join. I’m starting with a free trial of Tailwind, and it’s hard to know which tribes to join to get maximum exposure. So, I’ll definitely use your list to get started. I’m also needing to know how to use Tailwind in general, so I’m going to check out your blog post on that as well. 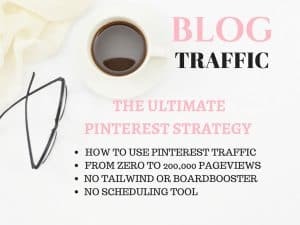 It’s definitely not easy using Pinterest to gain traffic to your blog. So much to learn, lol! Oh yes! Pinterest is a beast! I respect your piece of work, appreciate it for all the good posts. I’m first time reading one of your posts and I’m simply impressed, because it is like you are reading my thoughts. To be a blogger is simply one of the best things in my life and I love it! Thanks for the insights and the nice words! Thanks for this list! I’ve been using Tailwind Tribes for a while but not sure I’m in ones that are active enough. I’ll have to look into these. I just joined Tailwind and trying to learn it . I’ll join these tribes because for sure, they seem so worth it. Thanks for sharing. Wooohoo thank you for sharing. Awesome Article!! Excited to start using tribes!! Thank you for the invite!! Great to find some more tribes to join! The last link it says the invite is no longer valid and to contact tribe owner. Aww they might have changed it or restricted. Thank you for letting me know. I am actually looking to improve my Pinterest game. I am currently a member of a few of the tribes that you mentioned above. I went ahead and joined the ones that I wasn’t a member of. Hopefully, by joining more tribes, my traffic will improve. I know that I shouldn’t focus on just any traffic. My goal is to get more targetted traffic, so hopefully, this will happen as I join more tribes. Can’t wait to see the results since I joined 2 more groups. Thank you for sharing your tribe Shauna. I just joined – thanks! Thanks for sharing your list! I just started using Tailwind and was looking for Tribes to join. Do you know if there is a trick to searching for Tribes? Tailwind is awesome! I use Facebook groups and I also did a Google Search to see what tribes are out there! Thanks so much for this list! I’m already part of some of these boards, but looking to join more. Tribes have been so great for boosting my traffic! But when I click on the links it takes me into a board I’m already part of, not the tribes listed. Is there another way to join? Thanks! It should be working now Kate! It sounds like you have the wrong URL to be invited to a Tribe. If it has the word “Accept” in the URL thats the page you get after you’ve joined a Tribe. Since you haven’t joined the Tribe yet, I can definitely see how that copy is confusing. Hello Angie, I sent you an email, showing you all the links. I think they still must have issues as 90% of the readers have had success and the rest have not. Try to use on a private browser. It worked for me perfectly and I was able to join. Check your email. I will be joining these groups on pinterest! I am new to all of this social media and I can’t wait to learn more. That’s great Isaly! Tribes are great! This is great!! I’ve been wanting to work on my Pinterest account so this will be very helpful!! I am glad Kelsey! This will help you out so much! I LOVE using Tailwind Tribes! Thanks so much for all of these recs! Thanks for this awesome list!! I’ve been wanting to get started with Tribes for a while now but haven’t found any to join 🙂 I just joined all of these! That is fantastic! I hope you start seeing results soon! Pinterest is by far my biggest source of traffic and I love Tailwind for scheduling, but I’ve yet to do much with Tribes. Will definitely have to get on it! I still can’t get any of the links to work. I’m going to chalk it up to a Tailwind problem and come back in a few days! That is so weird. It’s working perfectly. Also, try clearing your browser or using a private browser to see if it works. Wow this is awesome. I’ve really wanted to step up my pinterest game and this looks like something I’ve been looking for. Thanks! Fantastic Cara, I am glad you stumbled on our blog. Let me know if you need anything else. Awesome article. 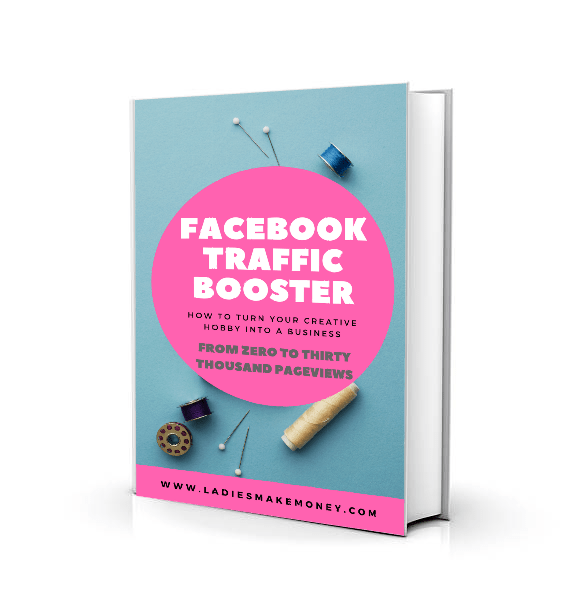 I have been seeing a lot of traffic coming from Pinterest and this will help me drive even more. I had no clue what a tribe was. Thank you for this! Joining a lot of these tribes! I’ve been seeing a lot of great results from my current tribes. I am so glad Jenny! Which other tribes are you part of? One of my New Year Resolutions is to up my Pinterest game with my blog. I really appreciate the time you took to make this post as detailed as it is. It’s super helpful, especially since I’m a relatively new blogger! Aww thank you for stopping by Kaitlin. i need to pick my pinterest game up- thanks for the help! This makes me want to get more involved in Pinterest. It seems like it could be really useful! This is a great post! I just joined Tailwind last week, and am slowly starting to learn how to navigate it. I had never heard of Pinterest tribes before this post, so thanks! Will be checking yours out! That’s amazing! Good luck with it. It’s a great tool! I found you through a post on FB. I love Tribes and find they work great for me to share my own content and to find others’ content to schedule as well. I tried joining the Tribes you have listed but none of the links added any Tribes to my list. Pinterest is the best Anna, let me know how you go about it. Bookmarked for later, I need to start using tribes. Tailwind is amazing. I just discovered it and it’s amazing! This sounds good, but I must be missing something. On the links for each of the tribes, it just takes me to my tailwind acct (not a tribe). The links to the tribes aren’t working. You may need to get the invite codes from them. I definitely don’t use Pinterest like I should be doing. Everyone always says they’re great for increasing traffic. I should look into it more! Thank you for this article. I need to know more about Pinterest as I am new to blogging. These links don’t link to the group. I have tailwind and its just taking me to my default tribe page. JSYK. Hi! I think #2 is still broken. All the others work though. I also think something is up with Tailwind cause it’s not actually adding me to any of these even after I click accept.